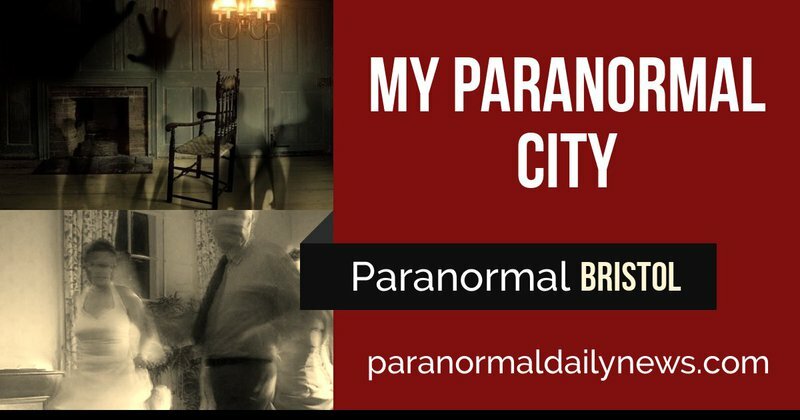 My home city is also responsible for my personal interest in the paranormal. It provided a pair of key locations to peak my interest during my much younger years. Consequently, two of the houses I grew up in during the 1970’s & 80’s were haunted. Firstly, a store at the lower end of St. Michael’s Hill caught my attention as a child - when an older man would tend to walk up from the old cellar and storerooms to wander around the house; including my bedroom. While his introduction was lengthy (a lot of footsteps and tuneless whistling) his disappearance was instant. Furthermore, teenage years spent at a house in Horfield, to the north of Bristol, yielded several interesting experiences. These included apparitions, footsteps and disembodied voices. At one time the land was owned by a religious order, which may have explained the partial apparition of a jolly-looking monk. Once, she chased by a braver-than-average daughter, the search ended in an empty, lower room. Returning upstairs, the daughter was horrified to see the pale - floating head of the girl through a window, some thirty feet above the ground and grinning back at her. Needless to say, the family soon left. However, future occupants reportedly fared no better.